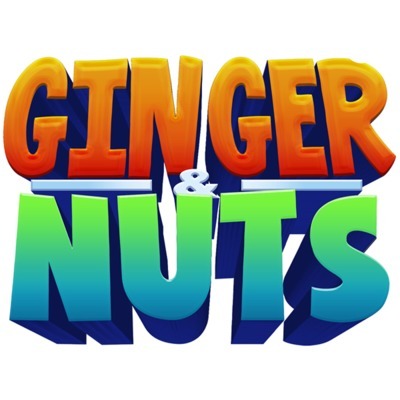 Voted the best community radio show, Ginger and Nuts are heard across a network of Radio stations - but you get to hear the show stripped bare into a podcast! On this week's show, we chat to a granny rapper who can do the splits, and we also try a cheeky challenge involving Mini Eggs. Joker John joins us in the studio, and Mike Organ returns with his 'Moan A Minute'. It's fun and mayhem in the studio, and this podcast is a squashed down version.